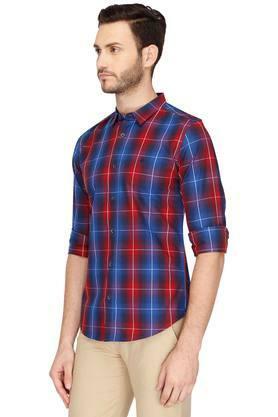 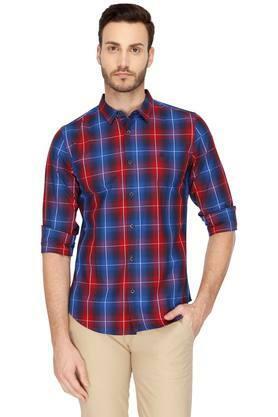 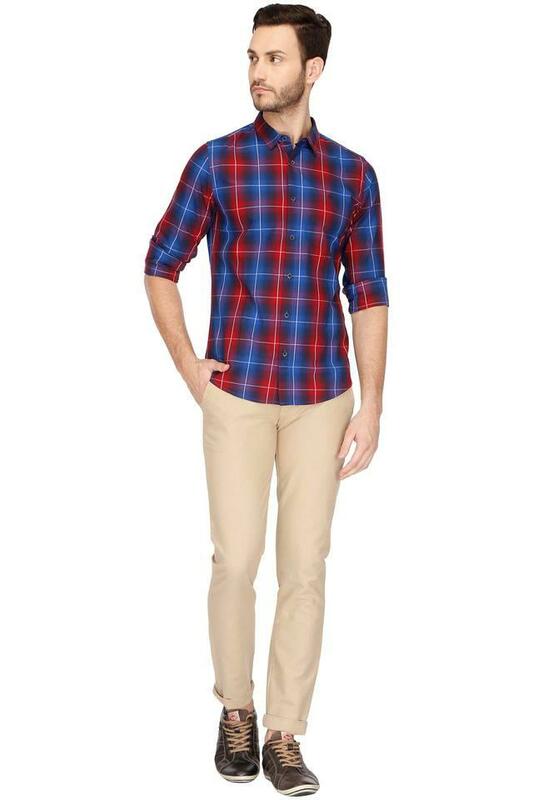 Get the perfect finish to your laid-back looks with this shirt from United Colors of Benetton. 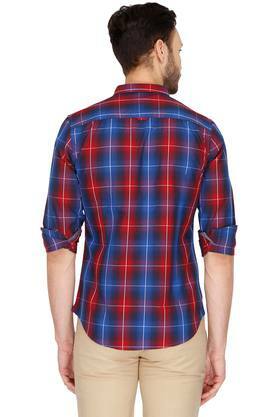 Made from good quality fabric, this shirt is light in weight. Crafted with unique design this full sleeves, checked shirt comes with collar and perfect fit that makes it all the more appealing. Get the perfect finish to your laid-back looks with this shirt. The comfy look of the shirt itself is its best attraction without compromising on comfort.